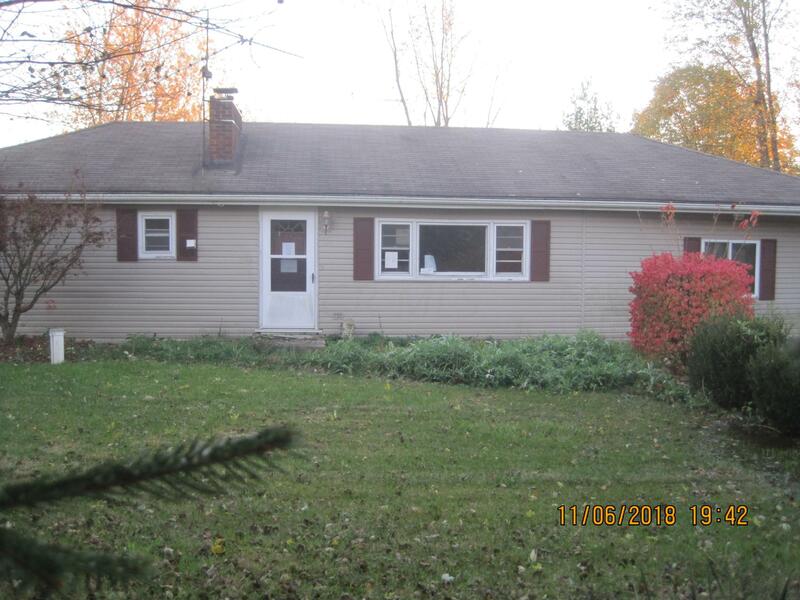 Nice country home featuring 3 bedrooms, 1 bath, family room and kitchen. Also includes a large pole building in back that could be a one car garage and workshop.. This is a Fannie Mae property.